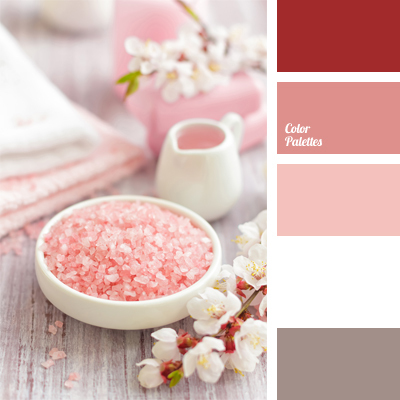 burgundy, color solution, dark pink, delicate pink, gray tinged with pink, light pink, monochrome color palette, monochrome pink color palette, pastel shades, white and pink, White Color Palettes. 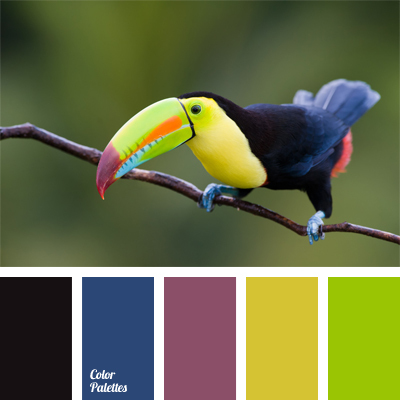 black and dark blue, black and green, burgundy, color combination, color matching, colors of toucan, colors of tropical bird, dark lilac, deep dark blue, green-yellow color, lilac color, pale burgundy color, yellow and green. 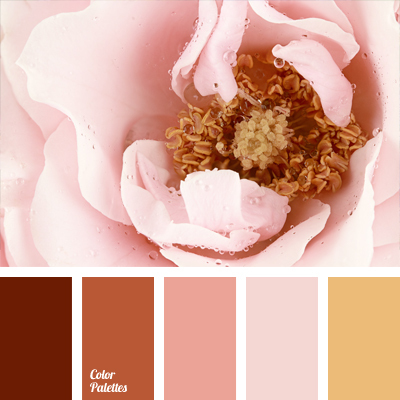 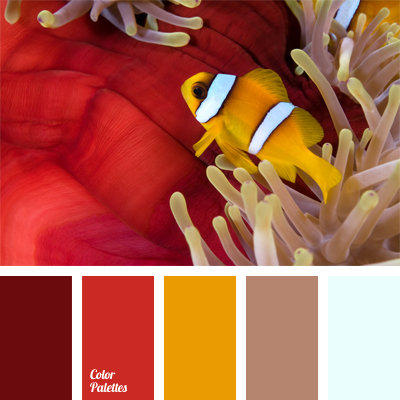 burgundy, burgundy and pink, color palette for wedding, color range for weddings, color selection, color solution, colors for wedding, dark pink, gold, light pink, Pink Color Palettes, rose colors, Yellow Color Palettes. 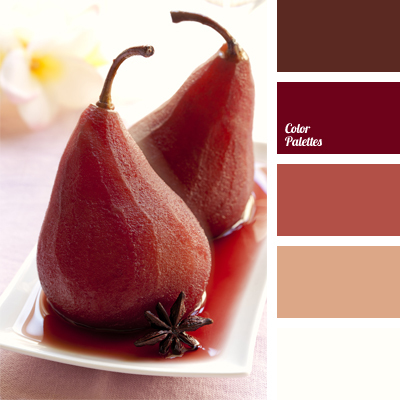 beige, brick color, brown red, burgundy, chestnut brown, color of cinnamon, color of red pear, color selection, cream, indian red, orange-red color of wine, shades of red, white and red. 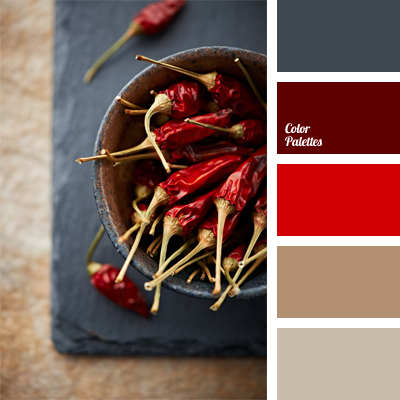 beige, blood red, bright red, burgundy, color matching, color of beige wood, color of chili pepper, color of graphite, color of wine, dark gray, dark gray and light brown, khaki, light gray, Red Color Palettes, scarlet, scarlet and burgundy. 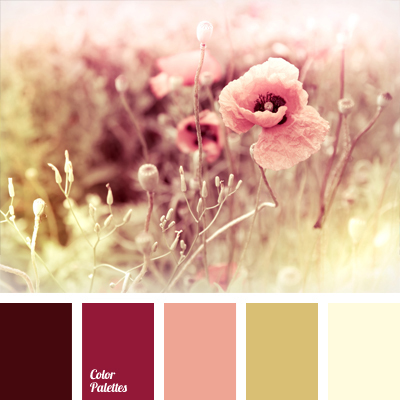 burgundy, color of bleached grass, color of burnt leaves, color of dull greenery, color of poppies, color of vintage, color of wine, crimson, crimson and green, purple, purple color, sepia, shades of green, shades of pink, soft pink, yellow-green color. 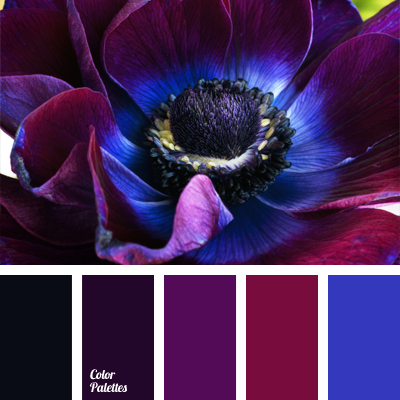 black, burgundy, color matching, color of eggplant, eggplant color, electric color, neon dark blue, neon purple, shades of purple, violet-dark blue color, violet-dark blue combination.